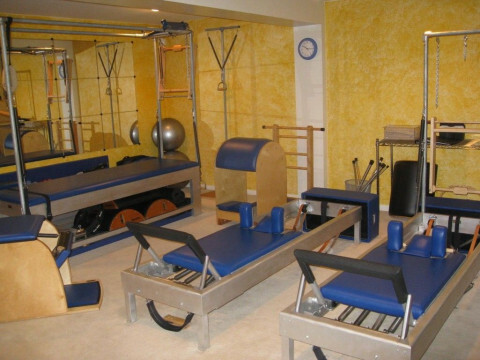 Kingstowne's 1st authentic Pilates studio offers Private and Duet Pilates sessions taught by NYC certified instructors with 10+ years experience. Conveniently located off 95 at the Van Dorn exit, our fully Gratz apparatus equipped studio also features other 'core' elements: TRX, Kettlebells and BOSU. StudioContrology now features BARRE and PilatesMAT Group Fitness Classes six days a week at Strictly Rhythm Dance Center. Updated schedule available at www.dcBARRE.com.